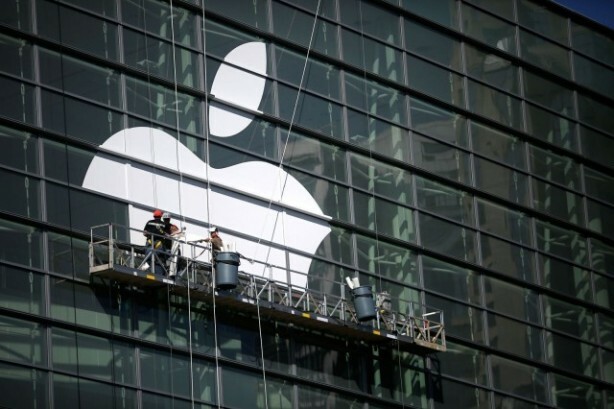 What to expect from Apple in 2016? Days after the end of 2015, which was a distinctive years in Apple's history, is subject to the iPhone has achieved historic sales, Apple began selling the Apple Watch. We are used to offer expectations for next year and now let's think about what we would expect from Apple in 2016. It happens that sniffing code betas that Apple will be achieved by launching predict a little about the future of the company and its nearby equipment. The latest release of the beta version of OS X developers to "Captain" hides small references to products that Apple could launch in the not too distant future. These products seem to hint at is an iMac with a screen of 21.5 "and a new Bluetooth remote control. It is the latter more interesting as we could understand that is the new command of Apple TV. 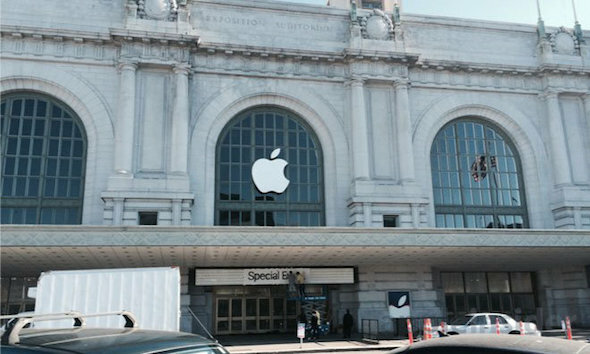 What Will Be Presented At WWDC 2015? Three days before WWDC 2015, so it's time to take stock of the situation and figure out what could Apple present. The event will focus mainly on software (iOS and OS X), but there could also be some surprises not related to the two operating systems. We find out what ... Read more after the jump. In computers, Apple found a vulnerability that allows hackers to reflash Mac, placing malware directly to the "BIOS". This malicious code is difficult to detect and remove. 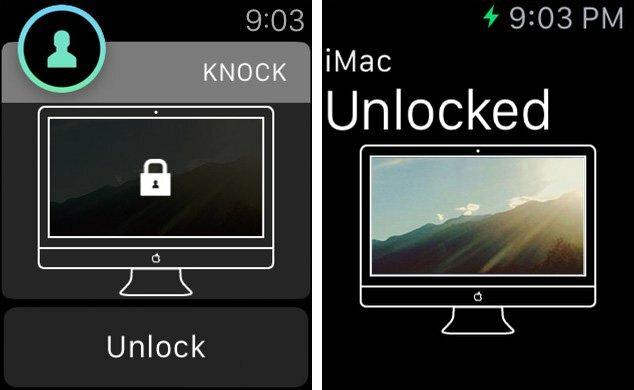 A few days ago, the Knock application, launched last year, won an update that allows users to unlock your Mac with Apple Watch. The application works in a very simple way and is paired with your computer to make you have more security at the time using the Mac. New Photos app for the Mac, which came instead of iPhoto and Aperture, copes with the organization of library and editing images. In addition, the program has a feature "prints" that allows you to order prints of images directly from the program window. 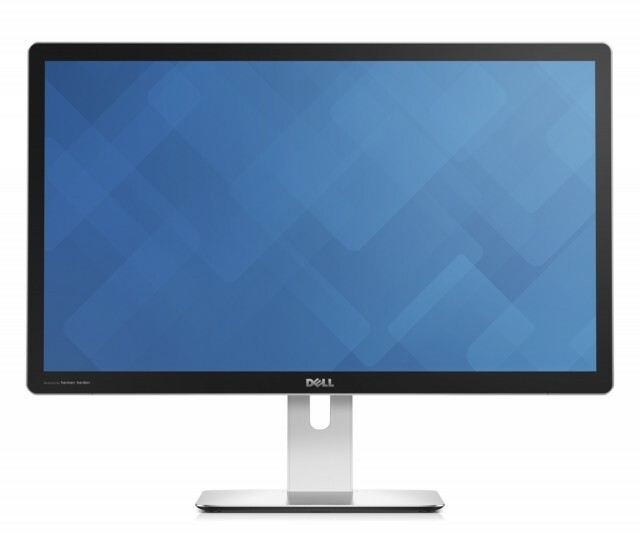 The PC displays with resolutions UHD / 4K are becoming more common and popular, but they were poorly supported by Mac. I speak of the past because with Yosemite 10.10.3 Apple made a big step forward, as explained in the document "Using 4K display and Ultra HD TVs with your Mac. " Tomorrow, September 17, will hit the final release of iOS 8, available for iPhone, iPad and iPod touch: after the presentation at the WWDC in June and the many beta versions for developers, now is the time to experience all the new features introduced thanks to the last update. Here is a brief summary to refresh your memory, where they will be listed and described the five major elements of iOS 8. 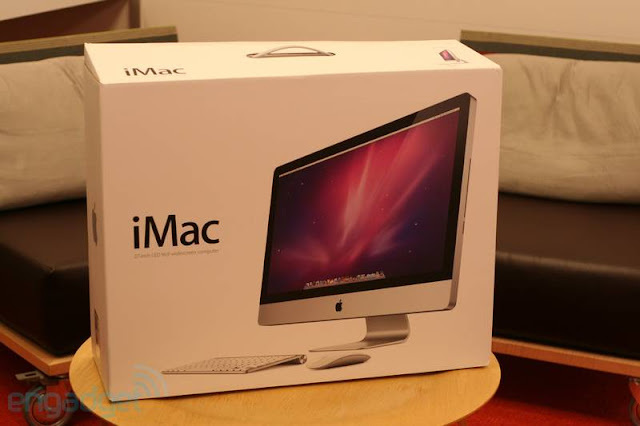 We can confirm that New iMac will be released on 30th November. 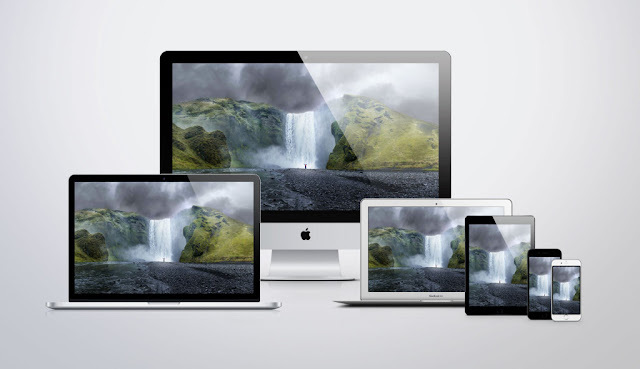 iMacs is one of the best devices which is produced by Apple Co.. The sleek design with ultimate hardware and most advanced OS, Mac OS X Lion, makes a perfect combination for an ultimate desktop system. 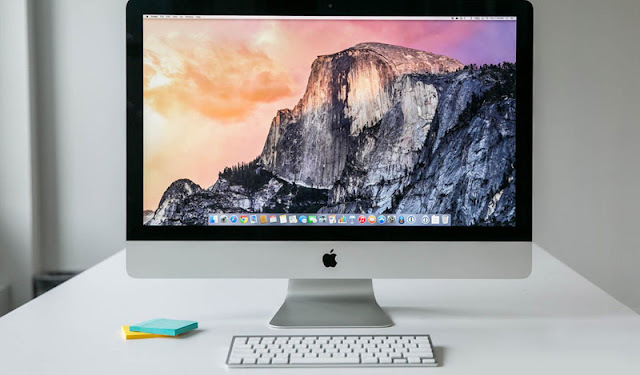 Apple has upgraded iMacs with improved processors, brilliant display with less reflection and totally new storage option which is known as Fusion Drive. 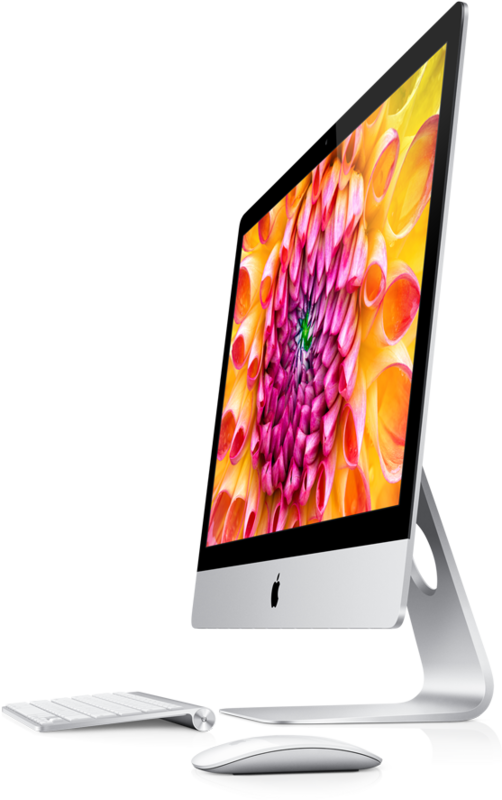 Let's read more about iMac Features after the jump. The guys over Engadget were able to make first hands on video for the newly iMac, check out photos and video after the jump. 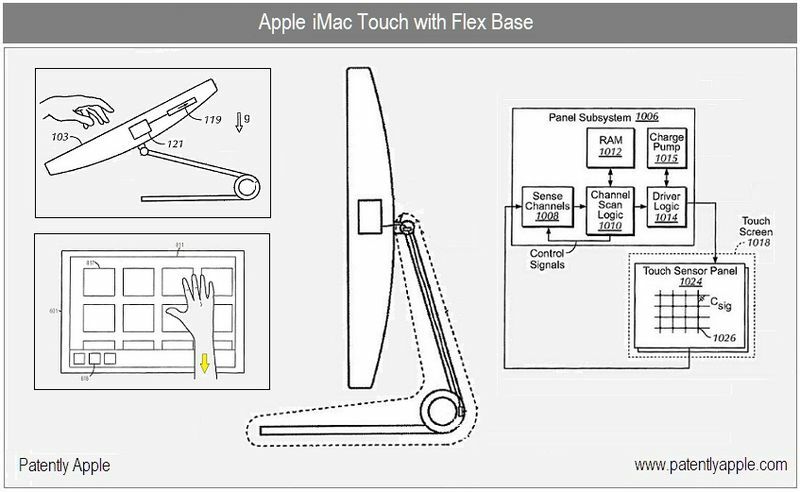 Patently Apple has reported a new Apple Patent which shows the possibility of a touch enabled Mac called "iMac Touch" which was rumored and floating on the web DigiTimes. 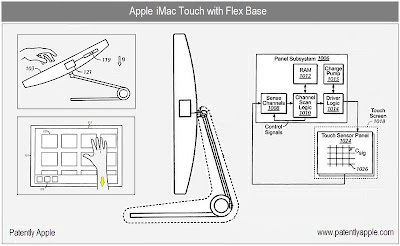 This iMac can be used under Mac OS X and also enables the user to switch to iOS when sliding the computer down for touch input. It has a stand, when you slide it down, you can change it to iOS interface and start using it as a desktop iPad. 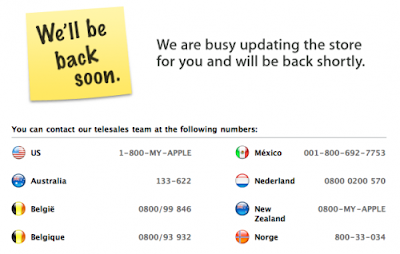 Apple Store Is Down: New iMac and Macbook Pro on the Way? We will keep updated So get your credit cards Ready and Stay Tuned!